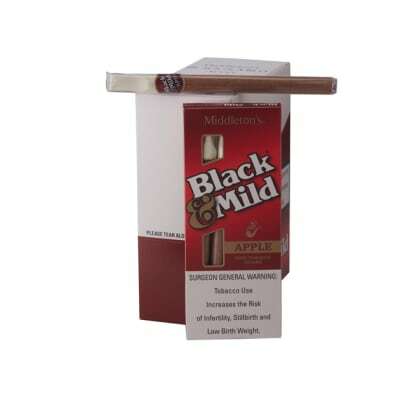 Black & Mild Apple cigars will remind you of the delectable aroma of apple pie cooling in the window. 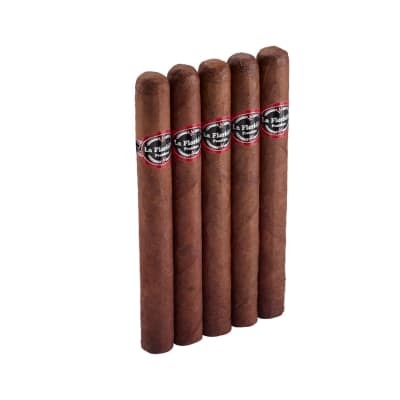 Made with quality pipe tobaccos rolled in a homogenized binder and wrapper, the smoke is smooth, sweet and as satisfying as a slice of that apple pie. 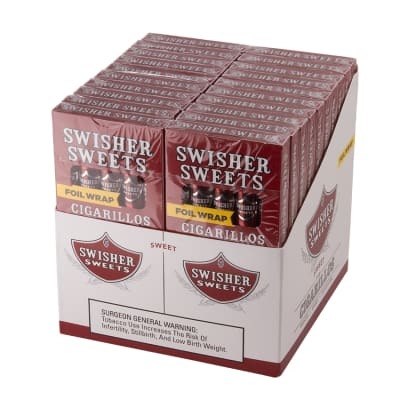 Add this box of 5 10-packs to your cart now. 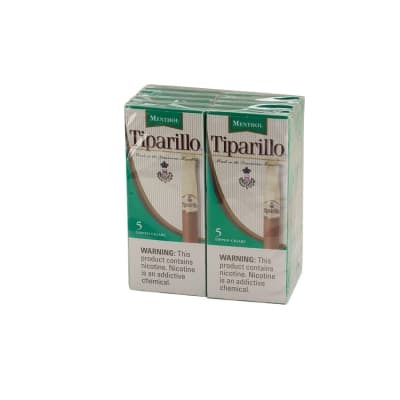 Must like pipe tobacco. Good stuff without the pipe. Nice mellow smoke and taste...nice draw...great little cigar! I havent got them yet but im so excited! Hope that they will be good!